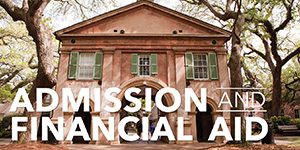 The College of Charleston is pleased to offer students enrolled at the College automatic scheduled payment plans to finance the cost of Academic Fees (including lab and matriculation fees), Housing and Food Service Costs over the period of a semester. (The plan may not be used for May/Summer sessions.) The plan is offered exclusively by the college and replaces any past plans including promissory notes. The plan is offered as a service to the student, allowing the student to finance education and related costs over the period of a semester. The payment schedule calculates the balance remaining after financial aid is applied; financial aid funds, such as loans, scholarships, grants, etc. are not recognized as payments toward the payment plan. Students may still elect to make full payment at time of registration. 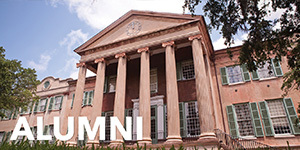 Students at the College of Charleston whose academic and other fees total $400.00 or greater. The Five Payment Plan requires a first payment of 20% of the total amount due,plus the $40 Payment Plan Fee. The remaining balance is payable to the College in four additional automatic scheduled monthly installments (approximately each 30 days). The payment plan expires at the end of each semester and must be renewed by the student each Fall or Spring semester. ***You must sign up for a payment plan prior to the semester due date. The remaining payments will be processed as automatic scheduled monthly installments from your saved credit card, checking or savings account profile. This plan also expires at the end of each semester and must be renewed for the following Fall or Spring. All academic fees (including lab and matriculation fees), housing and food service costs may be included in the plan. 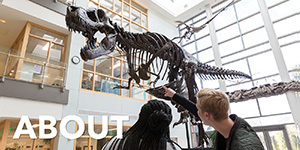 Excluded costs are parking, bookstore, late fees, Cougar Cards, and other miscellaneous cost at the College. The plan is interest free. 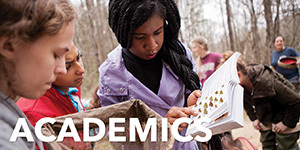 The college does assess a one-time administrative charge of $40.00 each semester to offset the additional cost of record keeping and billing. 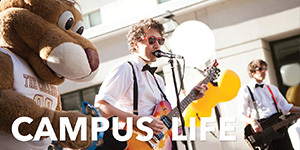 Any financial aid received or awarded through the College must be used toward computing the amount financed through the installment payment plan. The payment plan is for the balance remaining after the application of financial aid funds. Once the bill is received through the email, use the link for “MyCharleston (students)" or "eBill (Authorized Users) ". Once you are in eBill, click on “Payment Plans”. On that page, you will see the option to divide the balance into the five, four, three, or two payments. Choosing the automatic scheduled payment option will immediately set the payment schedule on the student’s account and charge the initial $40 fee. 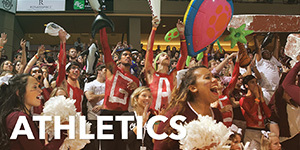 **College of Charleston reserves the right to refuse payment schedules based on past performance. What if I become delinquent? The College will assess late fees equal to 3.75% of the balance due for payments not received as scheduled. Further, the college reserves the right to assign your delinquent account to a collection agency and you will be responsible for all collection fees, any additional attorney fees and court costs. If a hold has been placed on your account for a missed payment please notify the Treasurer's Office immediately so your hold can be cleared. It will not automatically clear your holds. Checks returned by the Bank will result in removal from this plan with the entire amount becoming due and payable. Payment can also be made in person at: 170 Calhoun St (next to the Chapel Theatre) during normal business hours (Monday through Friday, 8:30 a.m. – 5:00 p.m.).